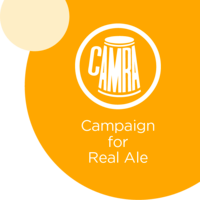 The Cambridge Beer Festival trade session opens at 16.00 on 20 May 2019, one hour before we open to the public. The trade session is an excellent opportunity to meet up with those working in the beer and cider trade in Cambridge and the wider region. Admission with a trade ticket is valid at any time on the Monday, including during the public session. You'll get the most out of it if you arrive during the actual trade session. To get in touch with us regarding tickets please email tickets@cambridgebeerfestival.com.